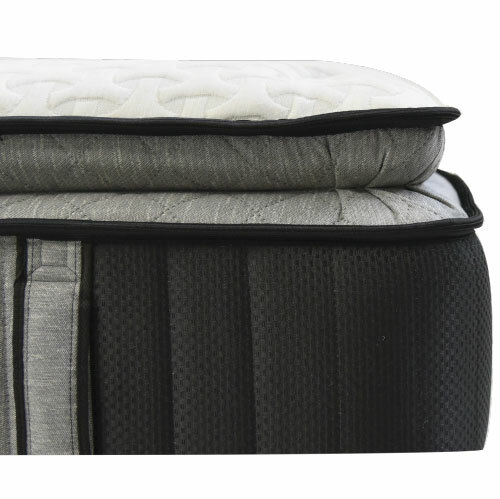 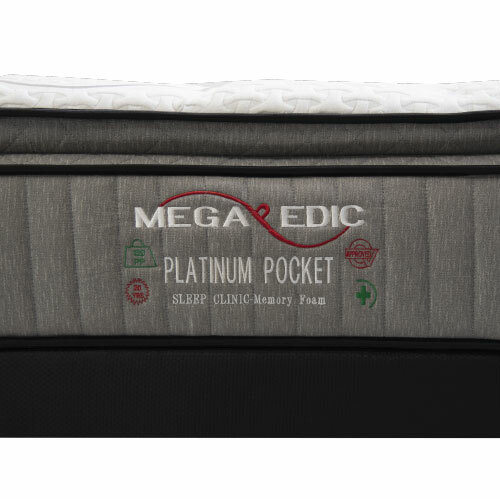 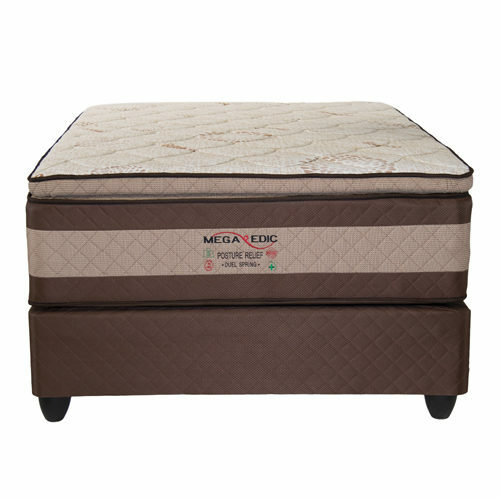 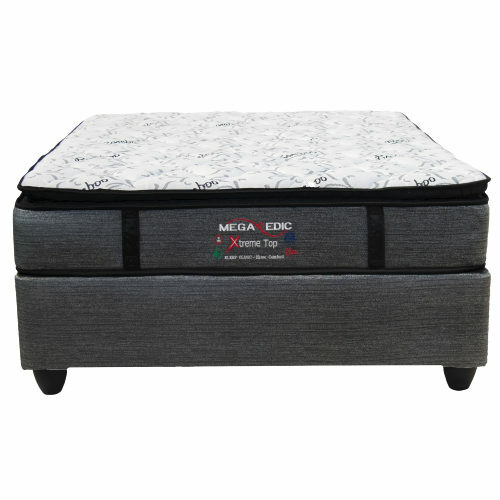 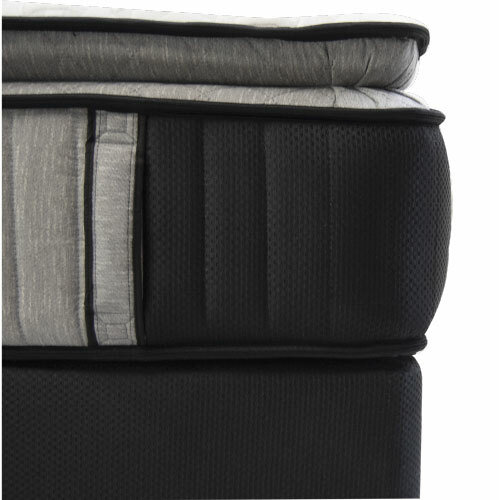 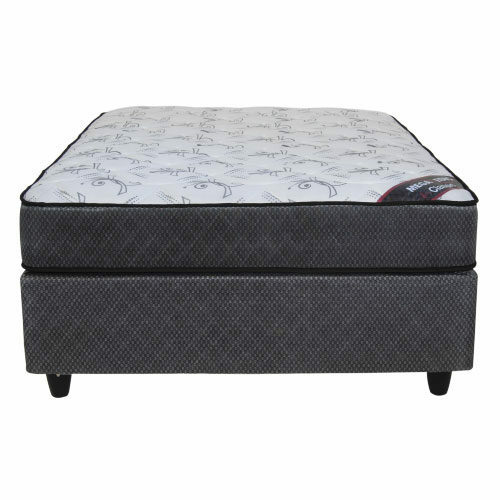 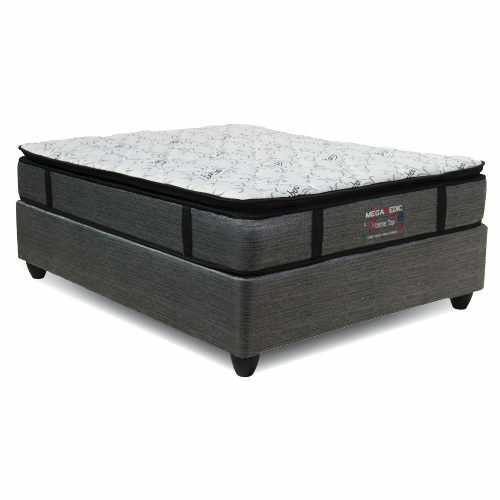 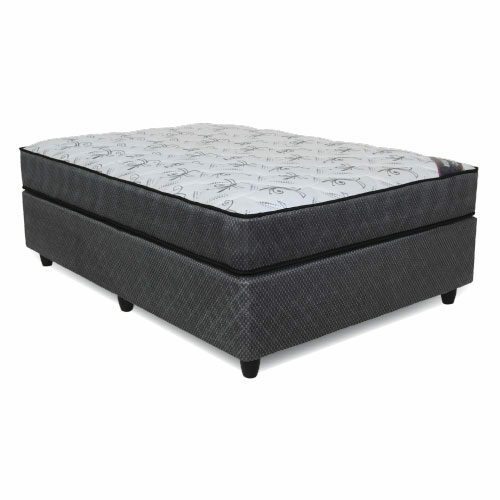 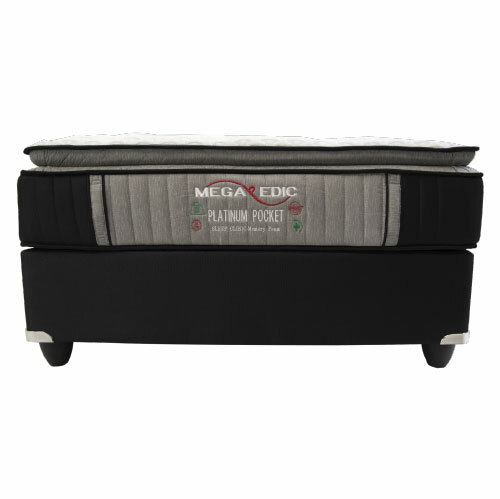 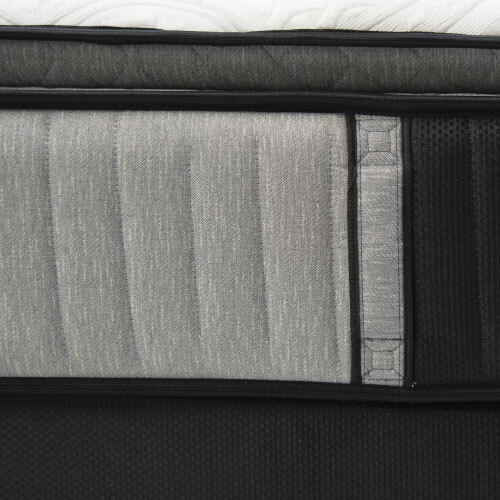 More than just the top-of-the-line Megapedic Mattress, the Platinum Pocket Mattress & Base Set is the ultimate mattress. 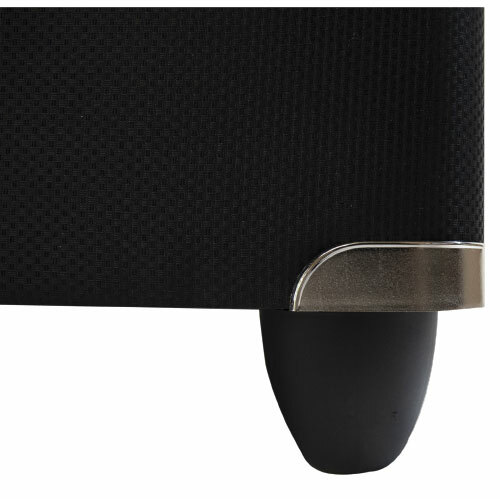 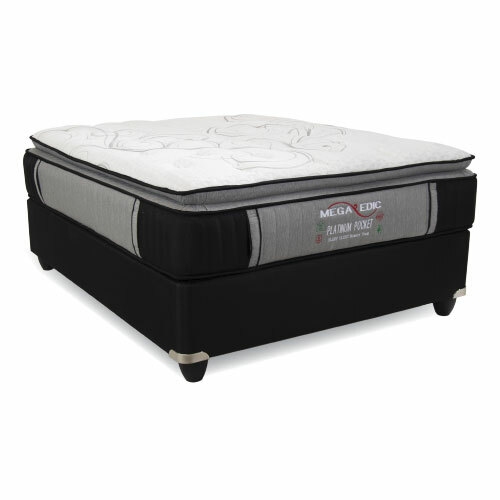 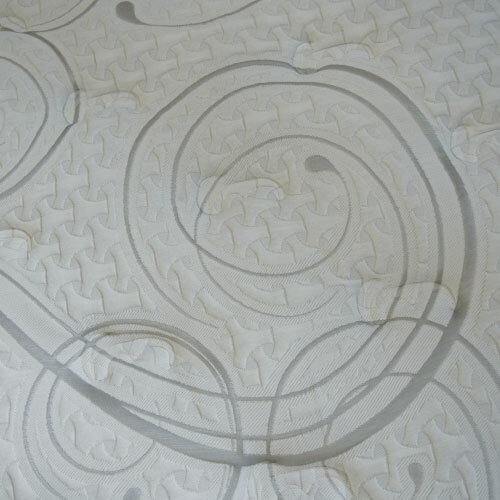 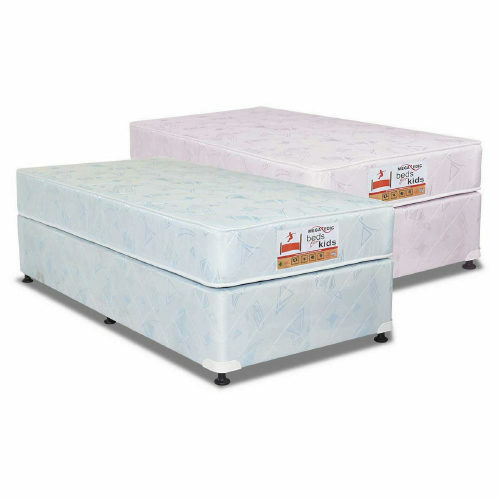 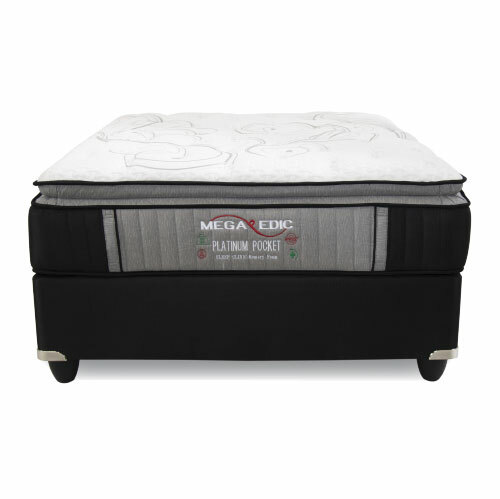 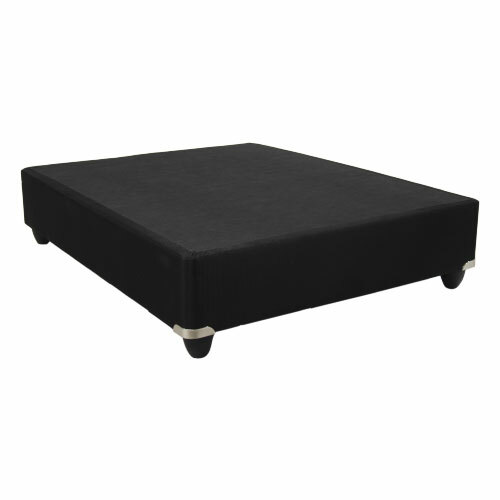 With features like Hybrid Pillow Top, Encased side Pocket Coil Spring System? 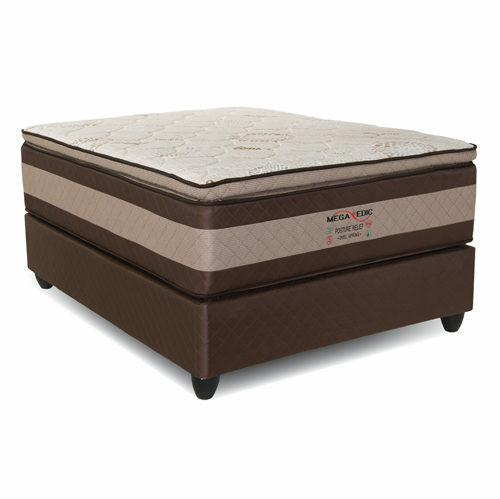 this collection delivers exceptional comfort, adaptability, and support unlike anything else.